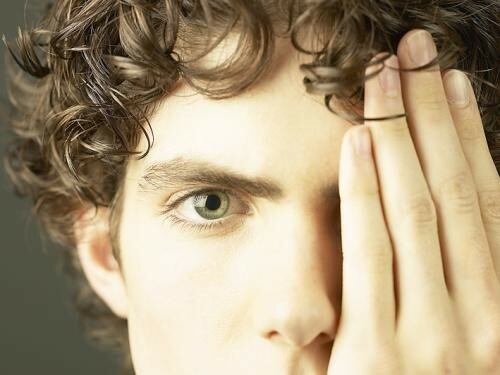 Diabetic eye disease is the leading cause of blindness in the world. 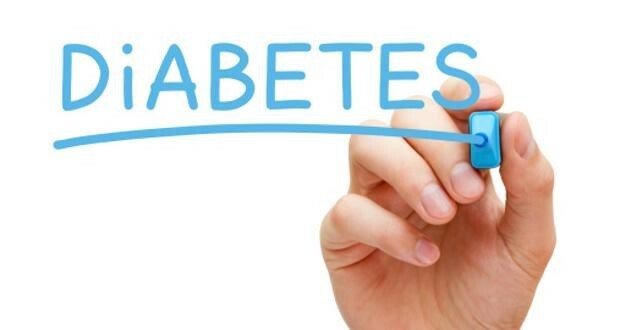 If you or a loved one has diabetes, it is so important to have a yearly comprehensive eye exam. Call us today for your appointment! 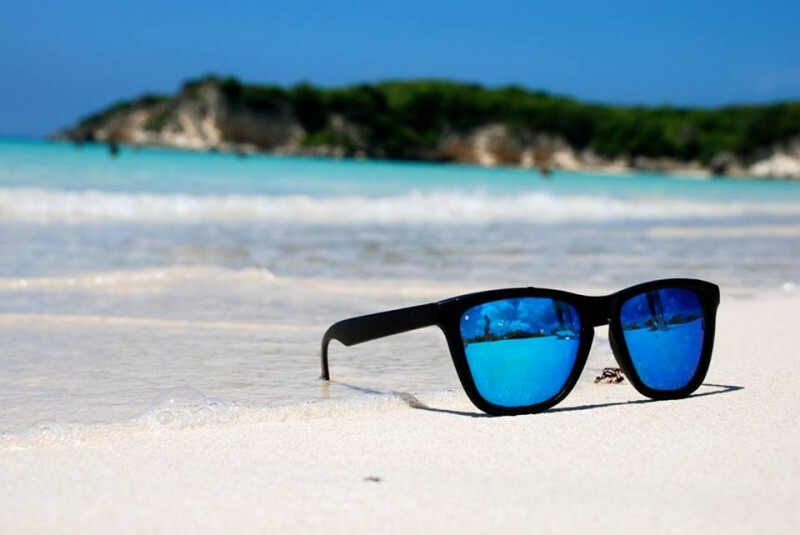 Always ensure to wear the sunglasses to protect your delicate eyes against blazing sun this summer! Are you ready to enjoy life without the hassle of glasses or contacts? Take the first step by calling Eye Care Center today at 01 747078/9 for your LASIK evaluation! 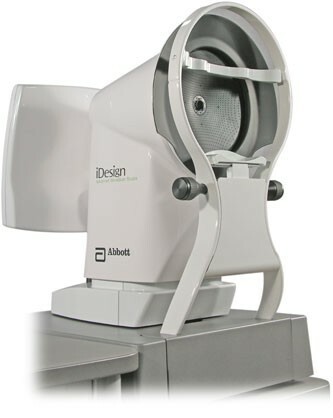 The one and ONLY iDesign Advanced WaveScan Studio System in Lebanon from Abbott Medical Optics allows your physician to customize the procedure just for you, making possibilities realities. Start seeing life to the MAX! Tour ECC and Enjoy the Latest in Ophthalmic Diagnostic and Treatment Equipment. Multifocal IOLs are now used in up to 40% of cataract surgery in Europe and the US. Dr. Pierre Mardelli was the first surgeon to have used it in Lebanon and the Middle East back in 2004. Come benefit from our years of experience and let us show you the difference. BOTOX® Cosmetic is injected into muscles and used to improve the look of moderate to severe frown lines between the eyebrows (glabellar lines) and around the eyelids for a short period of time (temporary). At ECC we aim for a more "natural look". Glaucoma is the second leading cause of blindness. ECC acquired the latest Visual Field Analyzer from Haag Streit and OCT from Optovue. Both are vital for earlier diagnosis and follow-up of this blinding disease. The newest generation excimer laser from AMO: The VISX S4 with the iDesign Advanced Wavescan Studio (TM). This is the first system of its kind in Lebanon and the Middle East. Go ahead and call us for more info. Custom LASIK with the iDesign Wavescan Studio System combines two exciting technologies to reshape the cornea to reduce or eliminate visual distortions. This technology has the potential to improve how much and how well you can see as well as reduce the risks of post-LASIK complications. 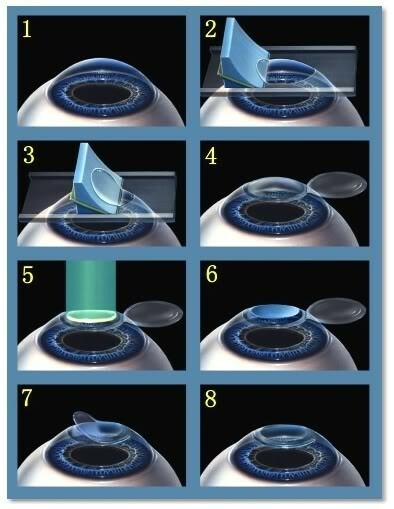 LASIKis a refractive surgical procedure that corrects your vision, thus lessening your dependence on any corrective devices such as contact lenses or eyeglasses. 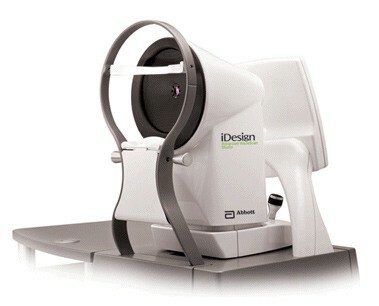 At ECC we strive to offer you the latest technology such as Custom LASIK using the iDesign Wavescan. 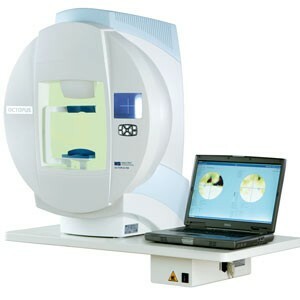 With the new aquisition of the latest generation excimer laser, ECC is setting the bar ever higher. We strive to provide our patients with the best customer-care experience and quality of vision available today. Dr. Mardelli is an American Board Certified Ophthalmologist who specialises General Ophthalmology, Cataract, Glaucoma and Refractive Surgery He has finished his medical school education at Saint Louis University in St.Louis, Missouri. He was elected to the Alpha Omega Alpha, Honor Medical Society. He stayed on at Saint Louis University Hospital as an intern in Internal Medicine for one year. He then moved to the University of Missouri-Kansas City were he was a research fellow for one year under the supervision of Dr.Joseph Tauber. His research focused then on the mushrooming field of external disease, dry eyes and refractive surgery. UMKC boasted then of acquiring the second VISX excimer laser in the US. Extensive research was performed on the effect of excimer laser on animal eyes and also on longitudinal patients studies. During his residency training he continued with his research and publications in addition to his house staff duties. During his last year, he was elected President of the Truman Medical Center House staff. After finishing his residency with distinction at UMKC, he became a glaucoma fellow at the prestigious Washington University department of Ophthalmology under the supervision of Drs. Michael Kass, Allen Kolker and Martin Wax. His research there focused on the effect of corneal thickness on applanation tonometry and he published a landmark paper on the topic. He was also part of the Ocular Hypertension Treatment Study, the biggest eye study sponsored by the NIH and headed by Michael Kass, MD. He returned to Beirut after his fellowship to establish a private practice. After many years, his dream of starting an eye center came to reality with the Eye Care Center. His hope is for ECC to become the first Ophthalmic Ambulatory Surgery Center in Beirut. This will decrease the burden on patients and third party payers. Who said that dreams don't come true? American Board Certified in 1997, recertified in 2007. Please download, print, and complete the documents or complete them on-line and submit.